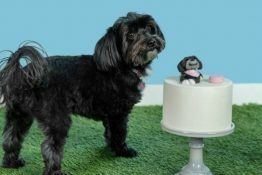 Petco is having a SALE with up to 20% OFF Pet Food featuring several popular brands of premium, natural and grain-free dog food and cat food. This includes Daisy’s dog food of choice, Natural Balance Wild Pursuit, a grain-free pet food with elevated levels of high-quality protein from multiple high-quality animal sources including freeze dried raw pieces to resemble what a dog or cat’s diet would have been in the wild. Wild Pursuit is available for dogs in dry, canned and treat formulas and for cats in dry and canned formulas. Daisy is LOVING the Wild Pursuit Trout, Salmon Meal & Tuna Dry Dog Formula, and the Lamb Lung Bites Dog Treats made from 100% New Zealand dehydrated lamb lung. In addition to saving 15-20% during the sale, you will also receive Double PALS Rewards Points on all orders of Natural Balance Wild Pursuit when you order by 6/20. PALS Rewards mean earning Cash Back toward a future purchase so you don’t want to miss it! Start HERE. If you are shopping for pet supplies (excluding pet food and cat litter) be sure to use the Petco Promo Code june20 to snag 20% OFF your entire purchase when you order by 6/2. Visit the promotions page here to read all the fine print and start shopping. 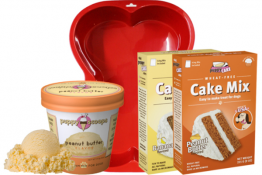 There are certain pet supplies that we need to buy on a regular basis, and pet food is one of them. It’s a hassle to lug it home, and a pain when you run out without realizing it. You could stock up but if your place is anything like ours, storage space is a problem especially during the holidays. 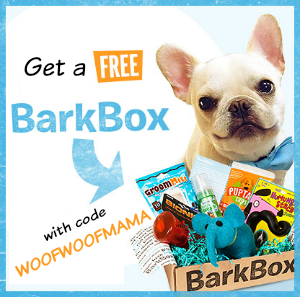 With the busy holiday season upon us, here’s a great new offer that helps solve the problem by saving you time and money with pet food delivery for your dog, cat or other critters. Petco is offering a BIG bonus to first-time new subscribers when you sign up for their Repeat Delivery Program. Just make sure you sign up by 11/27 and schedule your first shipment by 12/6. You’ll get a bonus of $20 PALS Rewards Dollars added to your account by 12/13. 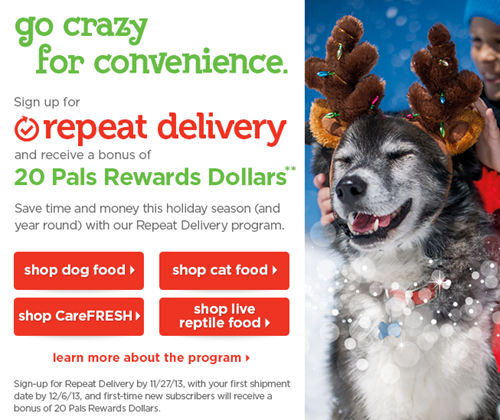 Perfect timing to redeem the free credit for some holiday gifts at Petco! Remember that you always earn 5% back in the form of PALS Rewards vouchers, for everything you spend at Petco and Petco.com. On top of that, you get discounted prices on cat food and dog food when you order on Repeat Delivery so it’s a really SMART way to shop and save (time AND money)! We love this because Petco carries Daisy’s Natural Balance and a huge selection of more great natural and premium pet food brands, at great prices. Go HERE to get the full scoop on how to get started and free up your time while saving money and earning a free $20 bonus! Free Online Chore Chart from My Job Chart – Great for Families with Pets! Parents and grandparents, here’s a cool new FREE Online Chore Chart that helps motivate your kids and earns them rewards that they can save, donate to charity, or spend on toys! 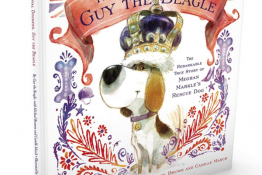 In families with pets, this can really come in handy to help get kids stay committed to feeding and walking the dog or cleaning the litter box, etc. but it can be used for any type of chore or task you can think of! It’s free, and they’ve got an app for just about every type of device you and your kids use! 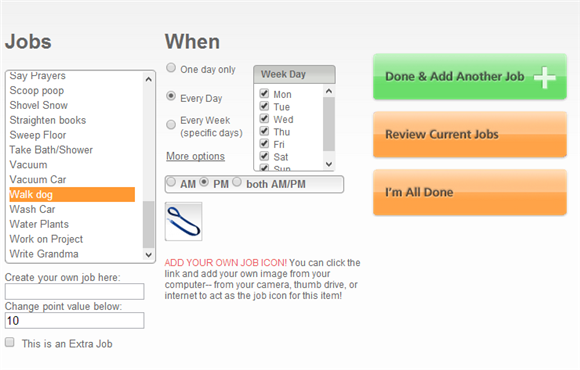 Go HERE to learn more about My Job Chart and get started! Like the idea of earning cash, prizes and gift cards for taking shopping surveys, playing games, searching the web, watching videos and even reading emails? Me too! 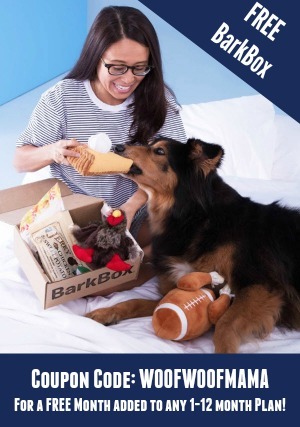 While you won’t get rich, you CAN bank enough to treat yourself and the fur kids to some nice treats from time to time…or save up lots of small rewards until you bank enough for something big. It’s fun, and only takes a few minutes a day. I got my iPad and hubby’s Kindle Fire by saving up all the $5 and $10 rewards I earned last year! I also frequently receive samples and full-size products to test and keep. Opinion Outpost: Rewards include get cash, Amazon gift cards, game points, donations to your favorite charities, and more. Everyone is also automatically entered to a $10,000 sweepstakes by joining and taking surveys. Disney, CVS, Target, Walmart, Kohl’s, ToysRUs, Sears, Home Depot, Regal Theater Group, United Artists – and more! Global Survey Group: Business will pay you to give your opinions about their products and services. Ipsos I-Say (Moms): Rewards for mothers of children under 18. 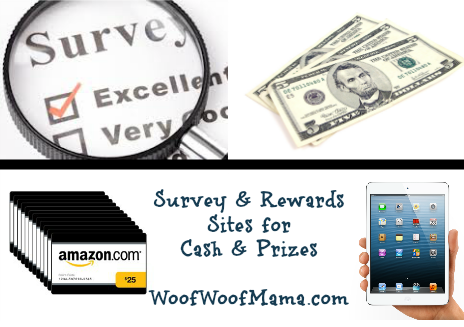 MySurvey: By sharing your opinions about products and services, you are rewarded with Reward Points to redeem for cash and merchandise. 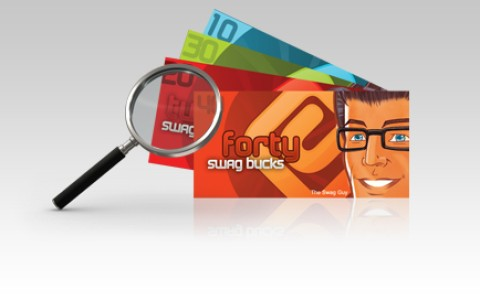 SwagBucks: One of my personal favorites, as you know if you follow me on Twitter. Earn Amazon Gift Codes, and other prizes for searching the web, playing games, watching ads and more! Ebates: This is another of my favorites and I use it every time I shop online. Get 3-10% cash back from just about all online shopping. Over 1,500 participating stores and they list coupon codes, too! If you use Chrome, you don’t even have to remember to start from their homepage, your browser will track your shopping and bank your cash back. Inbox Dollars: Pays members to read emails, take surveys online, play games, and go shopping. New enrollees receive $5 just for joining! Earn Amazon Gift Cards and More + Signup Code for 100 Swag Bucks! Have you ever heard about Swagbucks? You might have seen me tweeting about them when I’ve earned free bucks for searching the web and wondered what it’s all about. They’re a completely free, no strings attached site that rewards you for all of the things you’re already doing online. Search, Watching Videos, Playing Games, Taking Surveys, Shopping and more – as you do these activities, you’ll earn Swag Bucks, which are reward points that you can redeem for all sorts of gift cards in the Rewards Store. You can download their toolbar or download their iOS and Android apps for more opportunities to earn. Choose the activities you like or have time for – how much you earn is up to you! I’ve used Swagbucks for over a year now and so far I’ve earned 16 Amazon Gift codes plus some other fun rewards. I like to save up my Amazon codes toward bigger stuff for the hubby and Daisy but you can also spend them as you get them! To sign up for Swagbucks, click this link and join me. Today is an extra special day to join because Jantastic Swag Code Extravaganza Is Here and you can use the code JANTASTIC during sign up – that way you’ll start with 100 Swag Bucks instead of the usual 30!